My main problem is I have been a self employed web designer for many years (since 2003). All of my work experience consists of web designing, graphic designing, php, asp programming etc..
Below is my cover letter and resume. Please let me know what I should change. Please ignore the green background color, any purple/pink colors and the compressed jpg image. The printed version would be white background, a nice blue color for the top and bottom bars, and non compressed icons, crisp text and icons (Black text). I would greatly appreciate any help to improve my resume and cover letter. 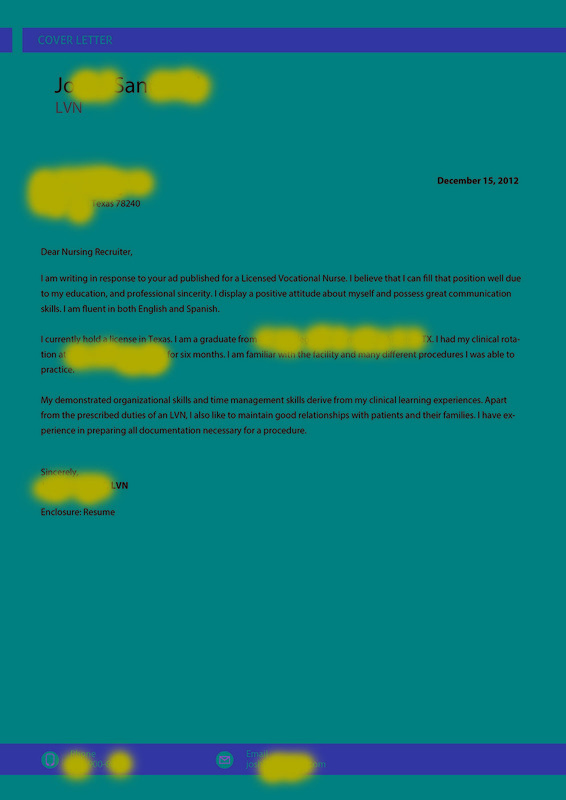 I am applying to a place where i had my clinical rotation.